“Runner in Red” is Racing to Promote the Resiliency of Women Runners – and Support a Cure for Lung Cancer! 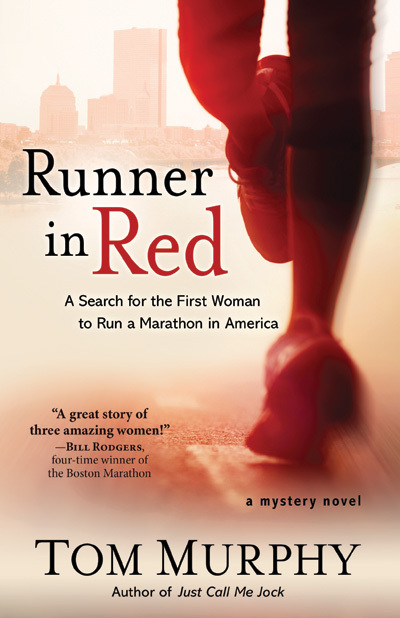 Tom Murphy’s novel, Runner in Red, not only offers a page-turning mystery story, but also a platform for an ESSAY COMPETITION to give women runners a chance to share how running contributes to their lives against the backdrop of the “Runner in Red” era when women were not allowed to run. Contributions are tax deductible and go to the Barb’s Beer Foundation, a 501c3, which raises funds to help cure lung cancer in memory of Barb Murphy, Tom’s late wife who was a marathon runner and passed away from lung cancer. See more at barbsbeer.org. In addition, Tom is contributing proceeds from Runner in Red to support the expansion of the Runner in Red Essay Competition, as well as the campaign to cure lung cancer. Your tax deductible contribution will help expand both these efforts. Remember: you can order a copy of the novel at Amazon or runnerinred.com. THANK YOU for contributing to our charity efforts. Special thank you to Holland and Knight law firm for their efforts to register the Barb’s Beer Foundation as a 501c3 charity with the IRS and provide legal support pro bono to support our campaigns to help cure lung cancer and expand our essay competition for women runners. See full details on the essay competition at runnerinred.com. Your generosity in making a donation to the cause will help us find a cure for lung cancer in Barb’s name. Our “Racing to the Cure” campaign fulfills Barb’s commitment to support the efforts of Dr. Howard West, her oncologist at Swedish Hospital in Seattle. Funds generated from Barb’s Beer support GRACE (cancerGRACE.org) the world renowned charity founded by Dr. West. Read more on our STORY page. 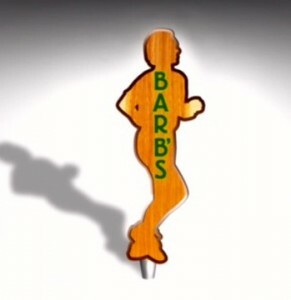 The Barb’s Beer Foundation is a 501c3 non-profit charity, and donations are tax deductible. Alternatively, you can clickÂ the button below to donate to Barb’s Beer via Paypal using credit or debit cards.